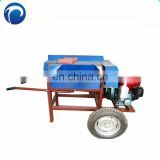 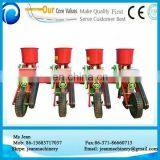 This series of corn fertilizing and sowing planter can be mounted with 15-60hp tractor . 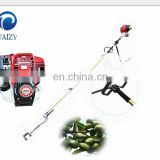 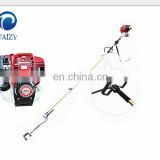 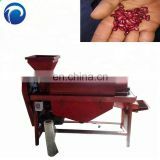 Applicable to the plains and hilly areas of maize seed and fertilizer. 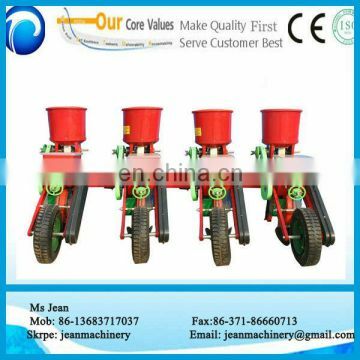 even seeding and so on.